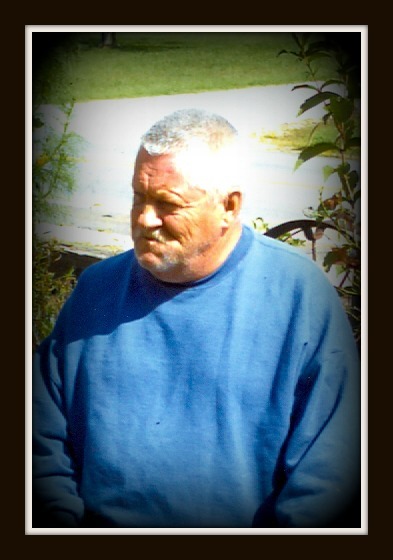 William Thomas "Joe" Sallee, age 64, of Bonnieville, KY, passed away Tuesday, November 20, 2018, at his residence in Bonnieville, KY. He was a retired roofer with Swift Roofing, Inc. He belonged to the roofing union, National Rifle Association and enjoyed fishing and hunting. He was the son of the late Marvin Sallee and the late Lola Bryant and husband of the late Evette Embry. Besides his parents and wife, he was preceded in death by a son William Sallee, Jr.; brother, Roger Sallee; grandmother, Ella Sallee; and stepmother, Thelma Sallee. He is survived by one daughter, Christy Sallee, Bonnieville, KY; four sisters, Maevonna Galloway and husband Ron, Westview, KY, Marline Sallee, Horse Cave, KY, Pamela Riggs and husband Roger, Upton, KY, Victoria "Sam" Wells and husband Ty, Bonnieville, KY; six brothers, Terry Sallee and wife Kathy, Bonnieville, KY, Darrell Bryant, Munfordville, KY, Luke Bryant, Bonnieville, KY, Eddie Sallee, Upton, KY, Marvin Sallee, Jr. and wife Tara, Clarkson, KY, Joseph Sallee, Upton, KY; several nieces and nephews. The family will receive friends from 11:00 AM to 8:00 PM CT, Friday, November 23, 2018 and from 9:00 AM to 11:00 AM CT, Saturday, November 24, 2018 at Brooks Funeral Home. Funeral service will 11:00 AM, Saturday, November 24, 2018 at Brooks Funeral Home with Bro. Danny Sallee officiating. Interment will be at Gaddie Cemetery, Bonnieville, KY.
Condolences can also be expressed online at www.brooksfuneralhomeky.com.